At the onset of fall and winter, most people take to baking and cooking non-vegetarian delicacies such as pulled pork, chicken in red wine barbecue sauce and the like. The most essential ingredient that goes into preparing these lip-smacking dishes, is molasses. For the uninitiated, molasses, also known as black treacle, is a by-product sweetener that is derived while processing sugar. Although its dark color and dense viscosity give it an unpalatable appearance, in reality, nothing can match its sweet and smoky flavor, which when added with spices like nutmeg, cinnamon, and ginger, gives the dishes a distinct depth. 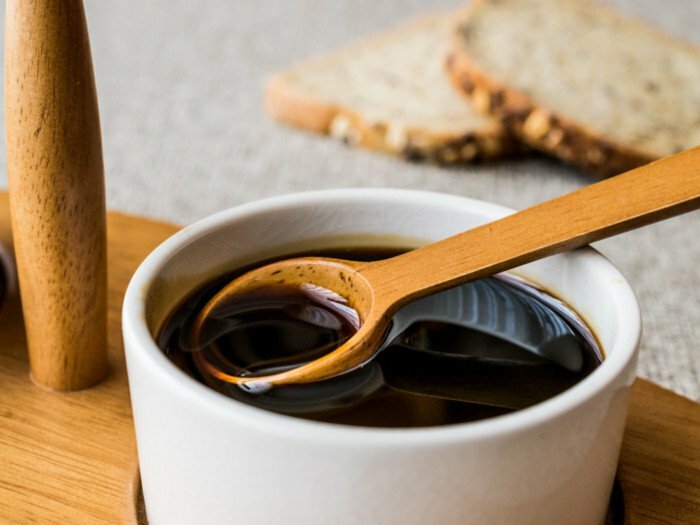 While there are different variants of molasses available in the market, we bring you easy ways to prepare the sweetener at home. Molasses is either made out of sugarcane or sugar beets. Have a look at the detailed recipes below. 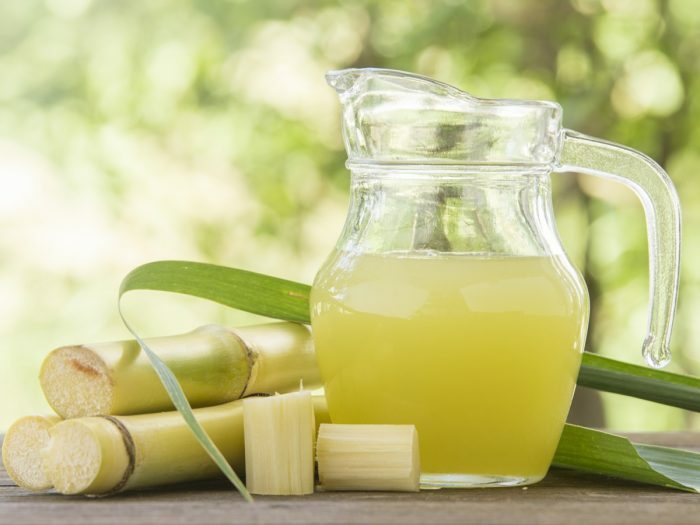 Pour the sugarcane juice into a pot and bring it to a boil. Lower the flame and let it boil for 6 hours. Keep stirring it in intervals. A green substance layer may form on the surface. Skim it using a large spoon. You will either notice that the color of the molasses turns from green to yellow, or you'll observe that thick strands begin to appear at times. At this point, turn off the heat. You may boil it for the second and third time, depending on the consistency and the type of the molasses you desire. 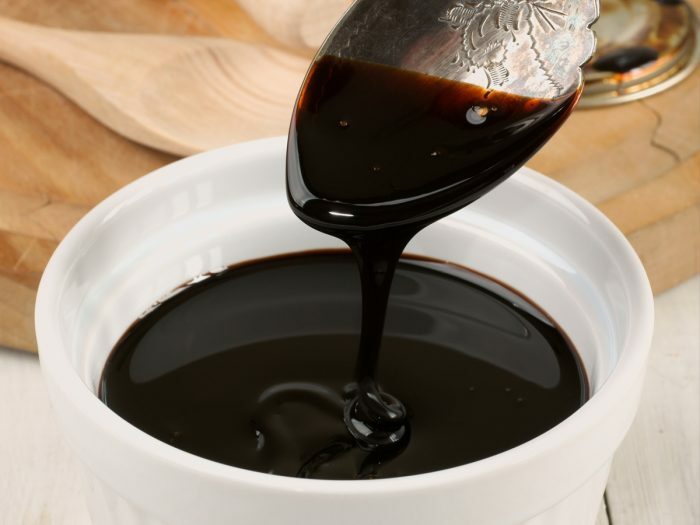 There are different kinds of molasses--light, dark and blackstrap molasses. In the case of light molasses, it is obtained in the first boil itself. Light molasses are thinner and sweeter to taste. On the other hand, dark molasses is obtained from the second boil. It is darker, thicker, stronger, and less sweet compared to light molasses. 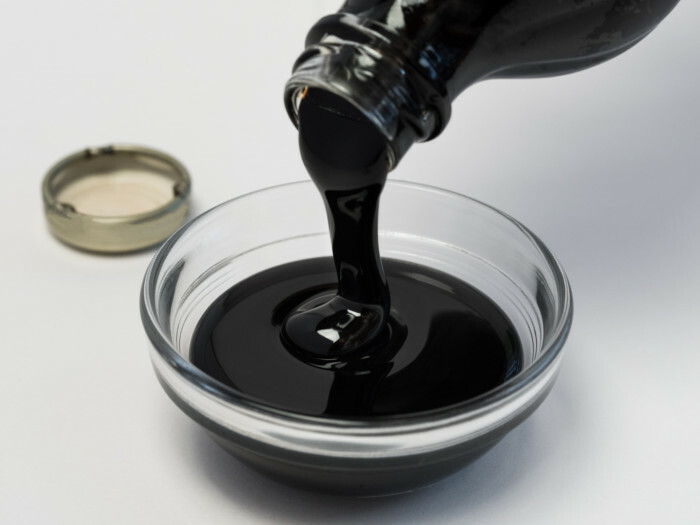 Another variant, known as the blackstrap molasses, is the thickest, darkest and the least sweet out of the three, which is obtained on the third and final boil. Once you are satisfied with the color and consistency, turn off the heat, remove the pot, and pour the molasses into an airtight container while it is still hot. In case you are pouring it in a glass container, make sure to heat the glass container first, else your container may break. Store the molasses at room temperature in a cool and dry place for up to 18 months. Put finely chopped sugar beets in a saucepan and cover it with water. Put it on a gas and bring it to a boil. Keep stirring the mixture every 5 minutes to prevent the sugar beets from sticking to the saucepan. Once the beets turn tender, turn off the heat and collect the beet water in a container while straining the content through a colander. Pour the collected beet water into another saucepan and bring it to a boil until it turns into a thick syrup. You don't need to discard the sugar beets. It can be used in recipes like pork, fish, salads, or stored for later use. Turn off the heat and let the mixture cool for about 30 minutes. The syrup should now have a good consistency. Pour it into an airtight glass jar and store it in the refrigerator. The top layer of the molasses will crystallize over time and turn into sugar or beet sugar, depending on the ingredient it is prepared from. Remove, crush, and store it in another container for later use as a sweetener.